Dogrock Winery was first established in 1998 on 58 hectares of land behind the township of Crowlands on the western flank of the Pyrenees ranges, Victoria. Although most of the land consists of rugged timbered hillsides, the cleared area was considered ideal for vineyards and ultra premium wine production. Dogrock is a small family owned business run by Allen & Andrea Hart who are both qualified (winemaking and viticulture) in their respective fields and whose sole focus is on producing single vineyard wines of Riesling, Chardonnay, Shiraz and Cabernet Sauvignon as well as Grenache and Tempranillo. 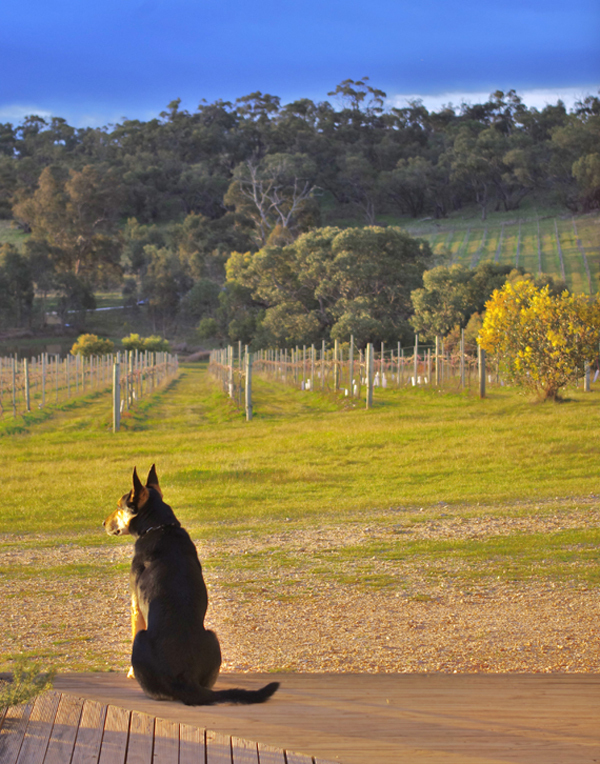 Dogrock has consistently been rated a 5 Star winery by James Halliday since 2012 and was awarded Best Small Cellar door in the Pyrenees/Ballarat wine regions by Gourmet Wine Traveller in April 2016.